With Team Japan is one of the surprise entrants in the America’s Cup World Series, there was much highlight of this team as well who are being viewed as an upcoming contestant from Asia. 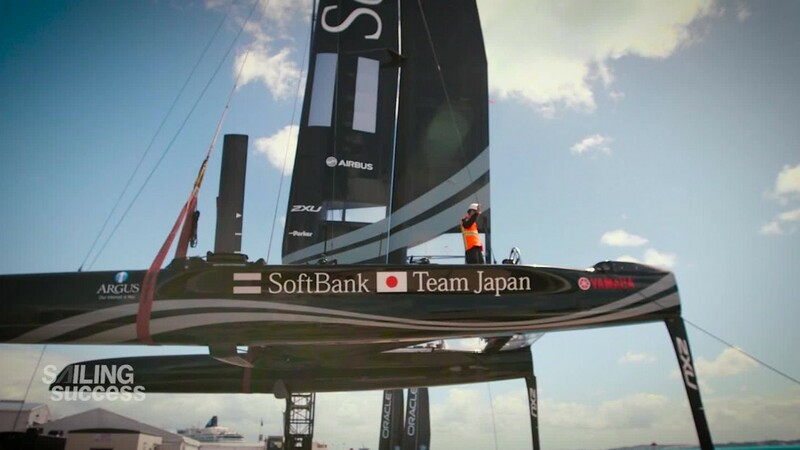 The America’s Cup World Series was held in the Fukuoka bay area of Japan this weekend. It is a world class sailing event; there was much focus on the teams that were competing in this event. It represented the final regatta of the nine events that comprised this tournament.